Spelling: students wrote thier spelling test and worked on a unit review in their spelling book. Math: Math book page 249. Home connection: Ask your child to explain how he or she solved the problem. Ask "How did you make sure you didn't count any buttons twice?" Gym: We played a mapping skills game. Students listening to directions and completed the actions or go to were I asked them. This exercise was similar to the mapping skills we are working in class. This week we will be going on a treasure hunt. Science: We will be working on a new Unit "Earth Watch". 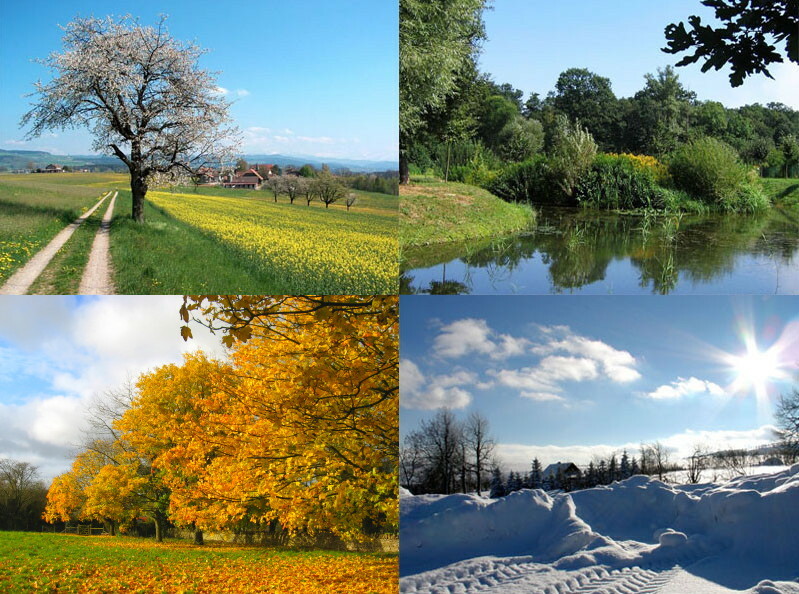 Students will be learning about the different changes in daily and seasonal cycles. Story Response Log (Chapter Six) if you have not done it. Homework Pack due on tomorrow. The grade 8's will be having a popsicle sell tomorrow for only $1.00. Please help support their cause. Do not forget to send the Islamic studies book back. A copy of the dua'a has been given to al the students. I hope you have a great weekend inshaa Allah!